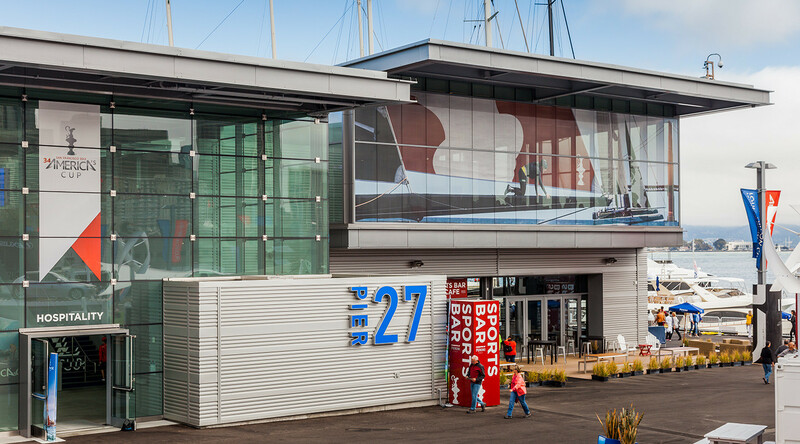 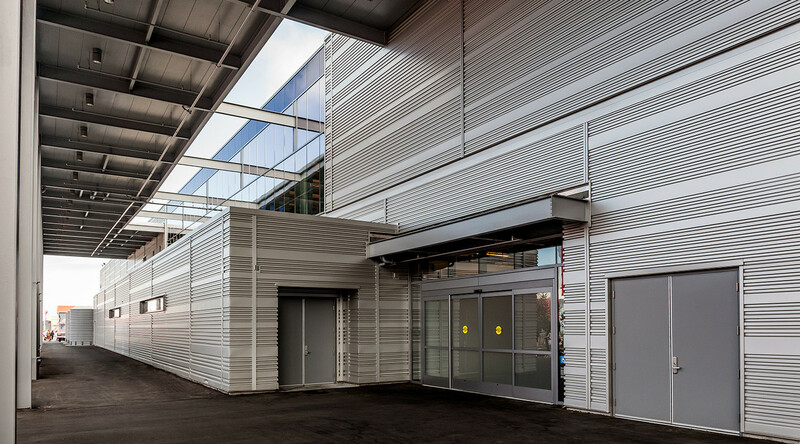 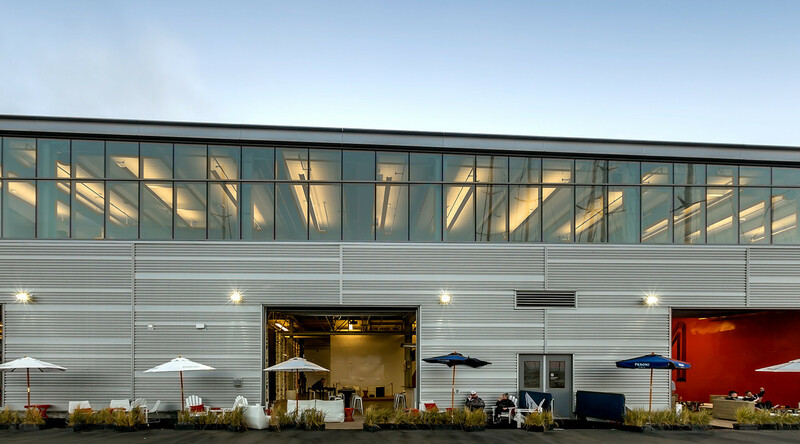 Dealing with fast-track construction and the corrosive marine environment of San Francisco, CENTRIA’s Concept Series proved to be the perfect cladding choice for Pier 27. 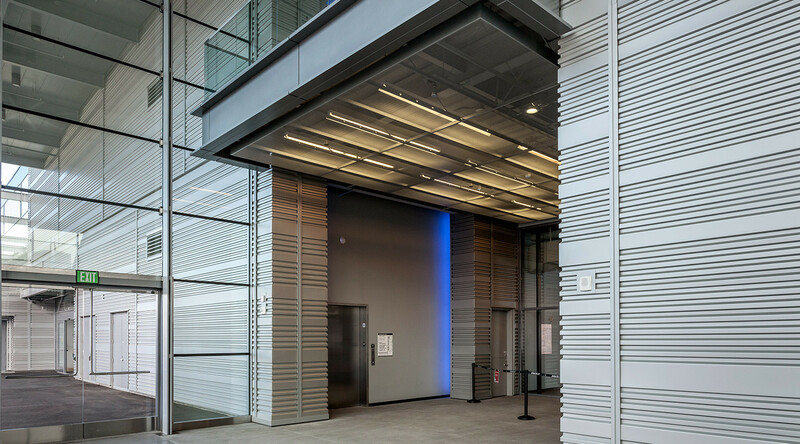 The panels offer expedited installation time and are available in CENTRIA's wide array of high-performance coating systems. 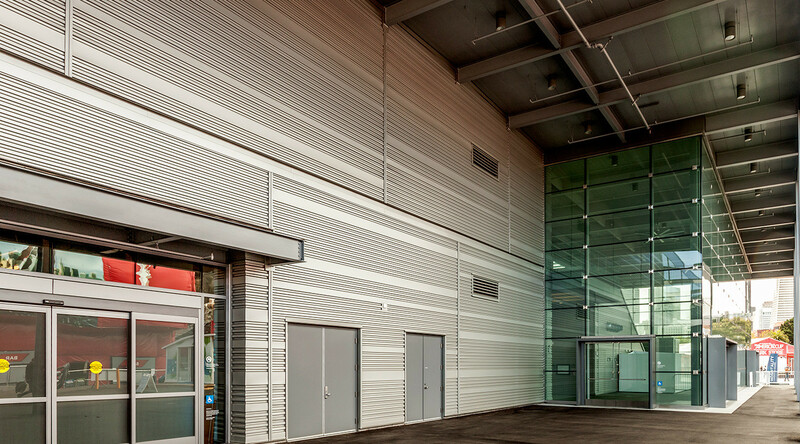 The product's stand-off clips also accommodate seismic movements, an important consideration in CA.